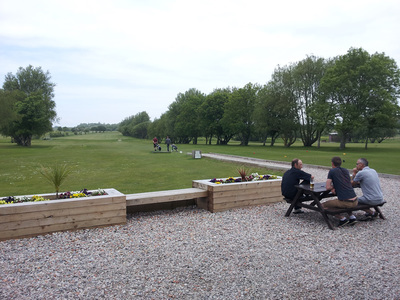 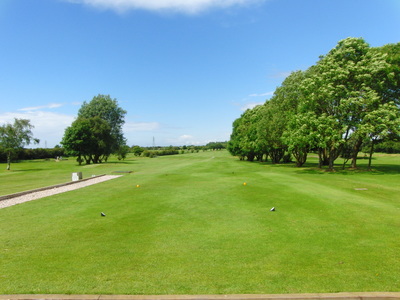 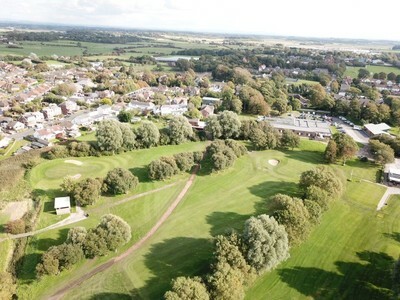 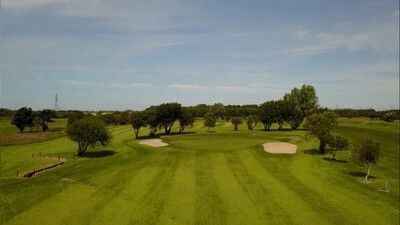 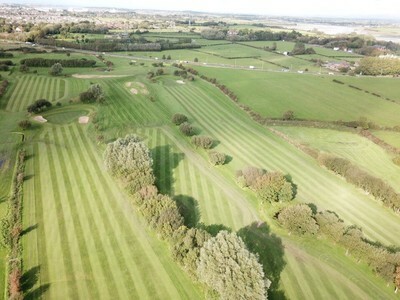 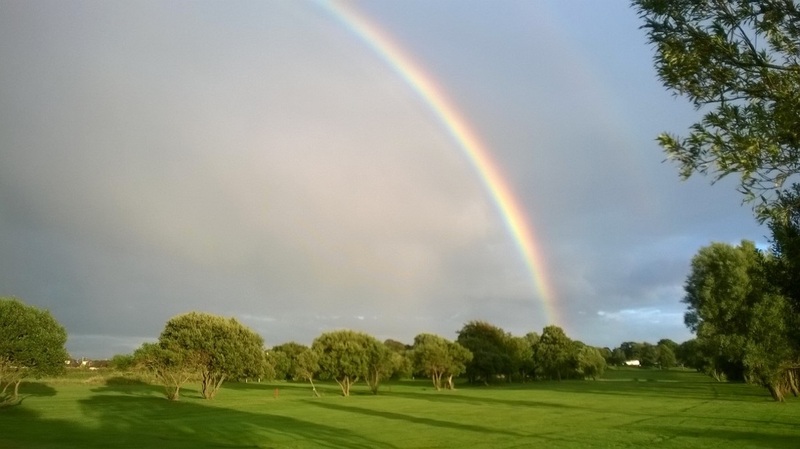 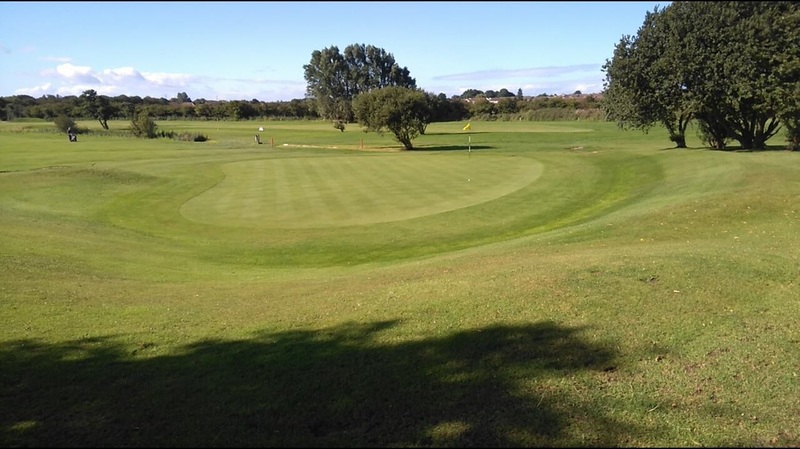 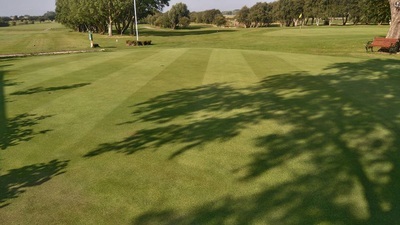 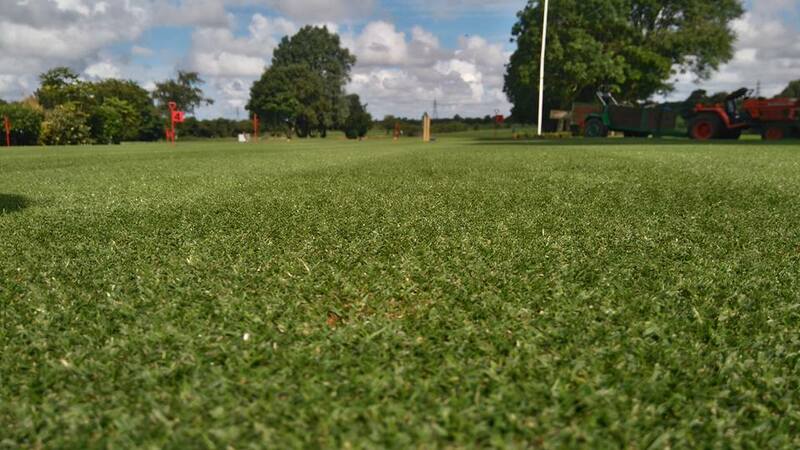 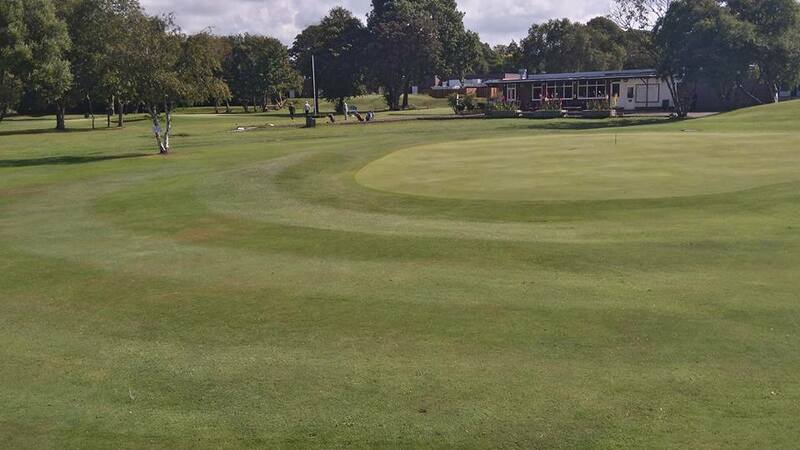 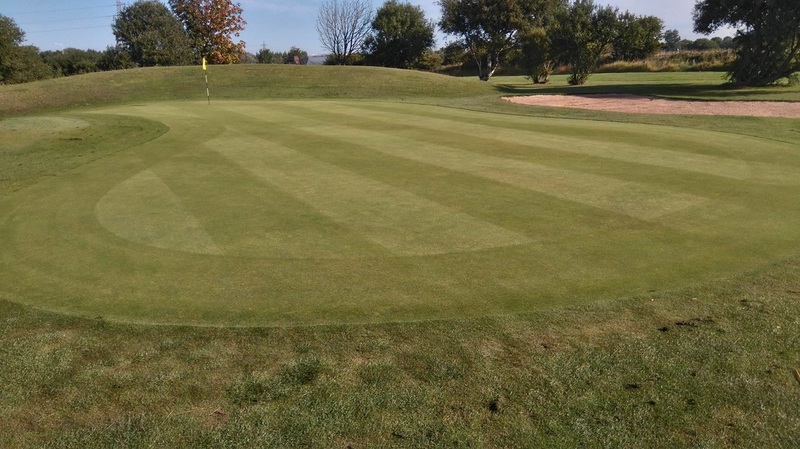 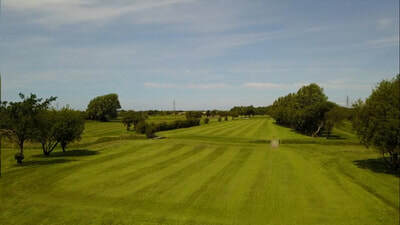 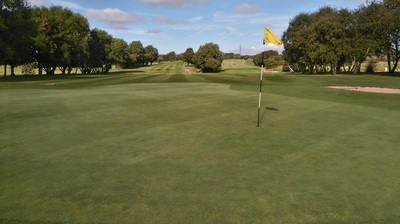 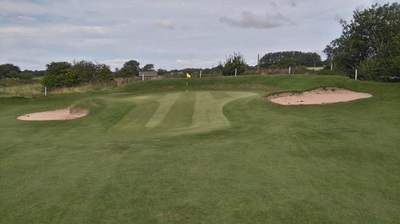 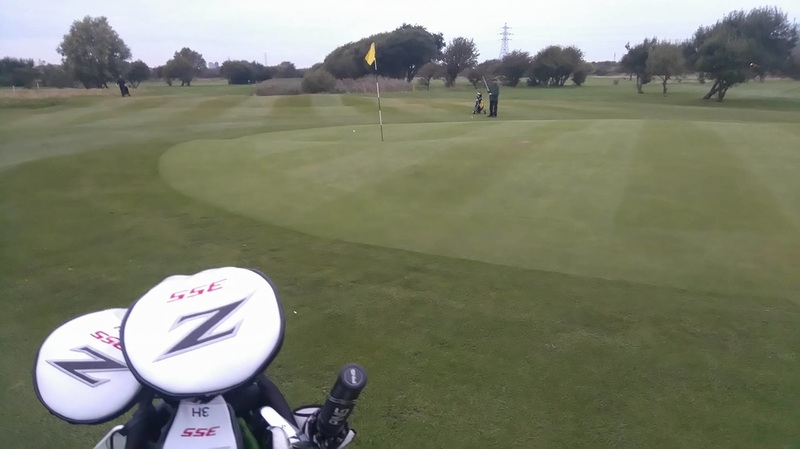 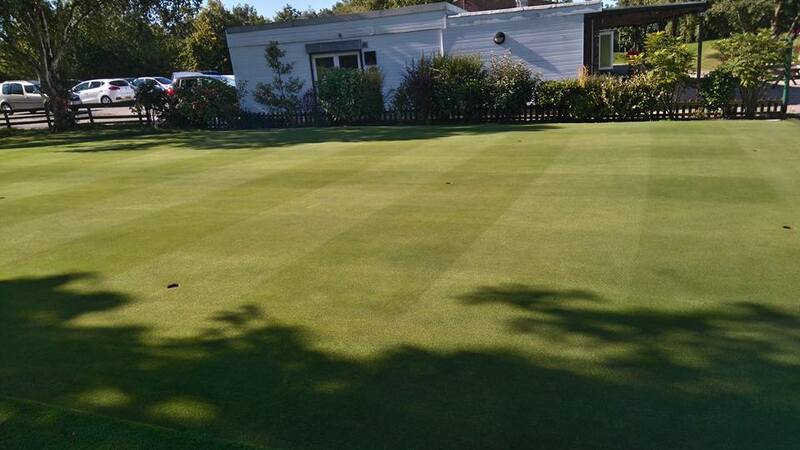 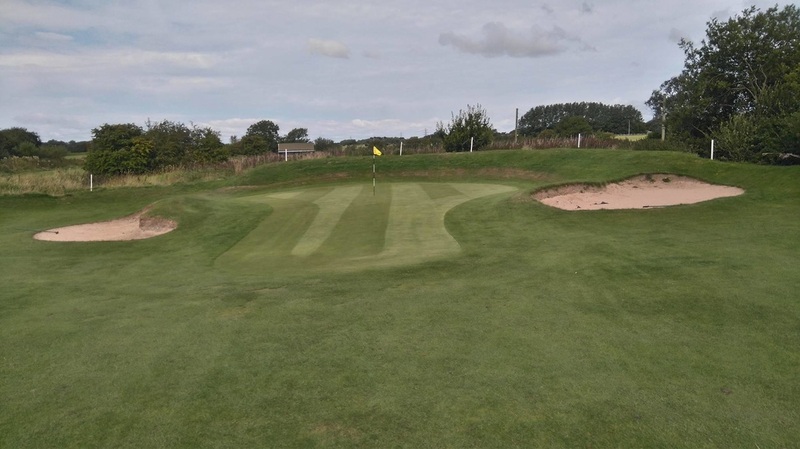 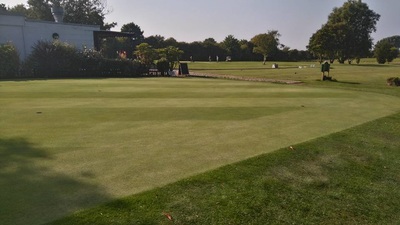 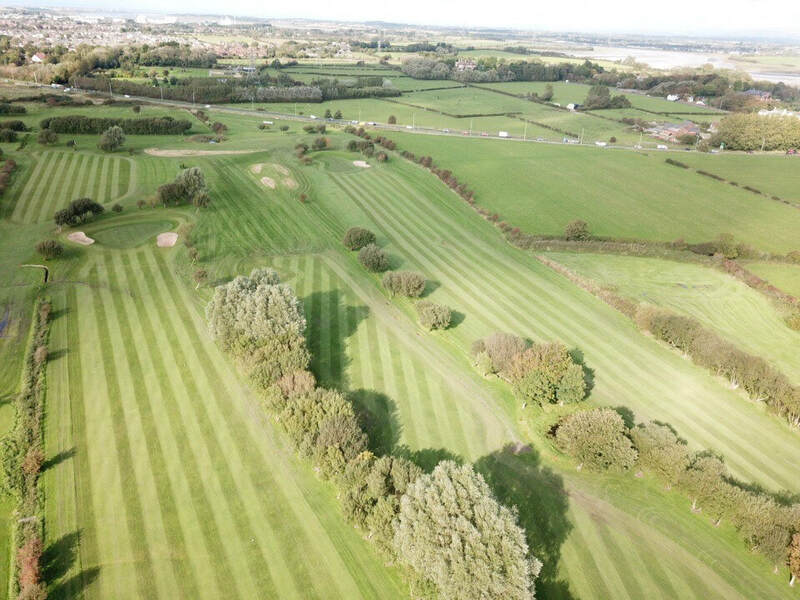 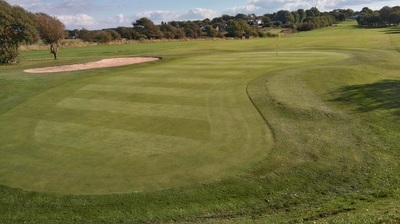 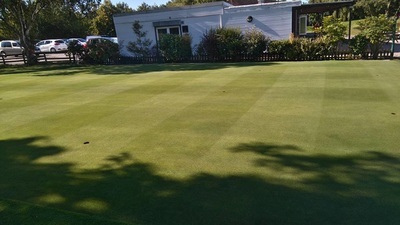 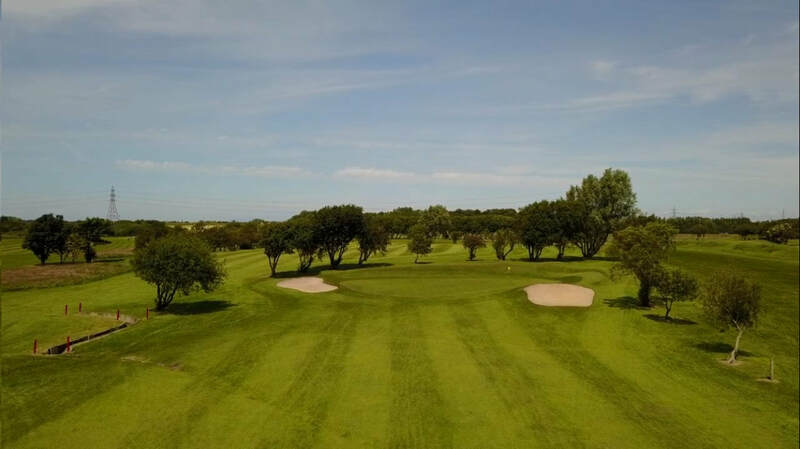 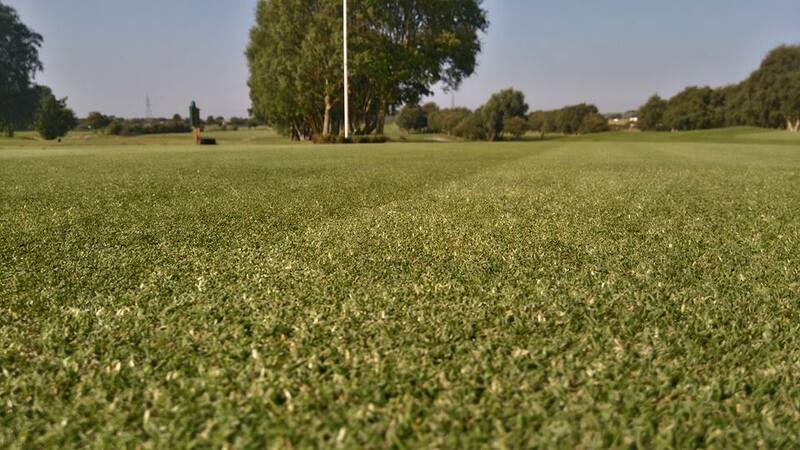 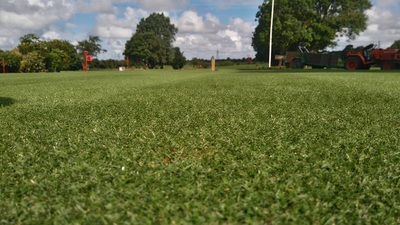 Poulton Golf Club is a stunning venue for a friendly round of golf or for your company golf day. 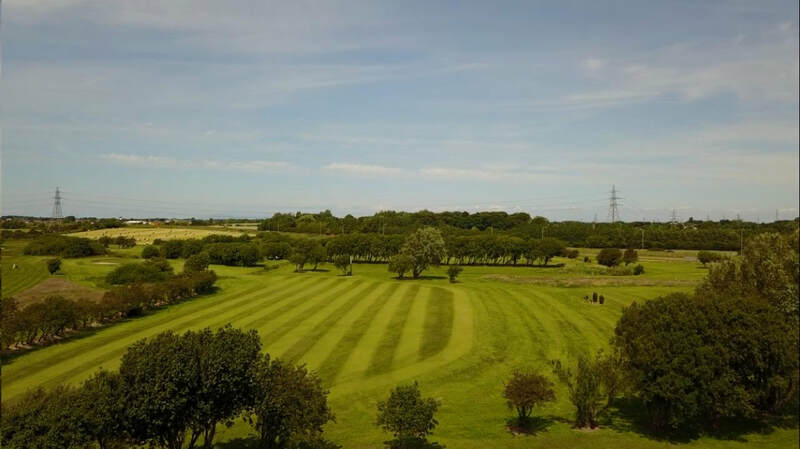 Your booking will be handled by our experienced golf staff who will be on hand to help, from tee time booking right through to your golf day. 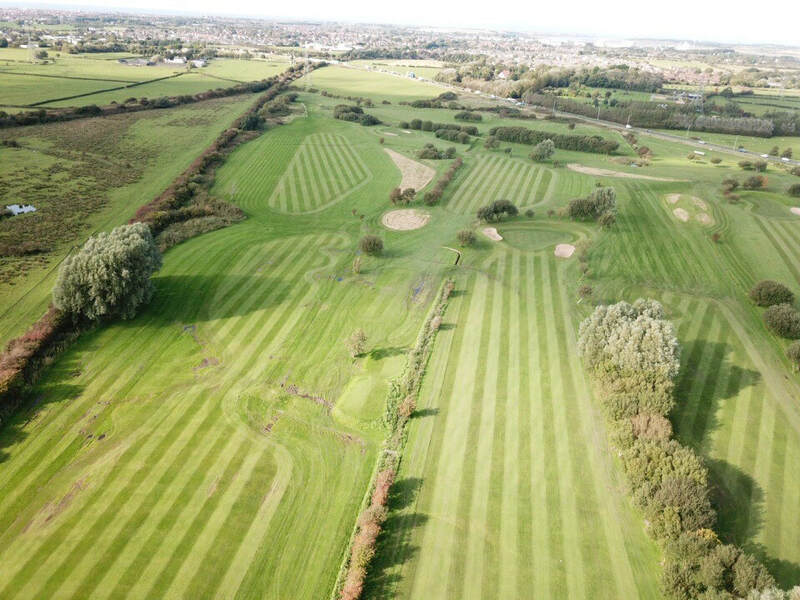 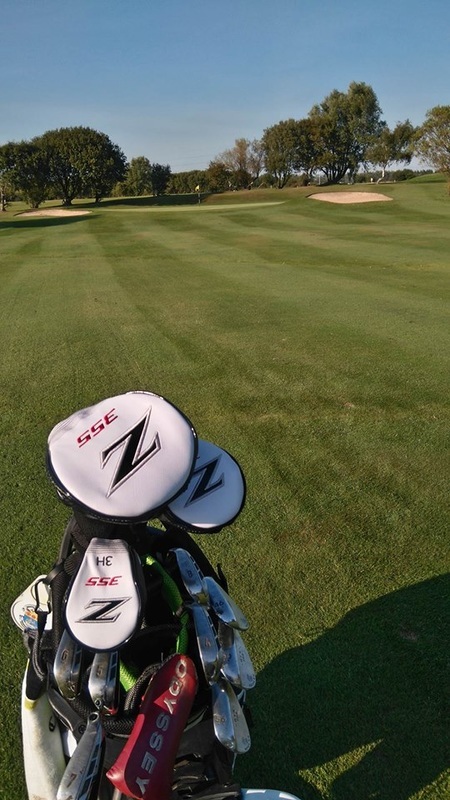 We have a wide selection of hire clubs & bags available to hire., So if you forget your clubs (which often happens) we have you covered. 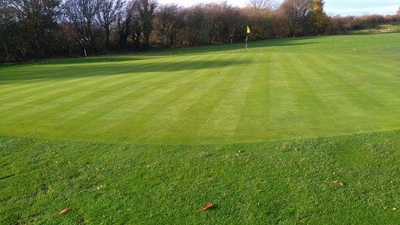 We have ladies, mens and junior sets available from just £5.